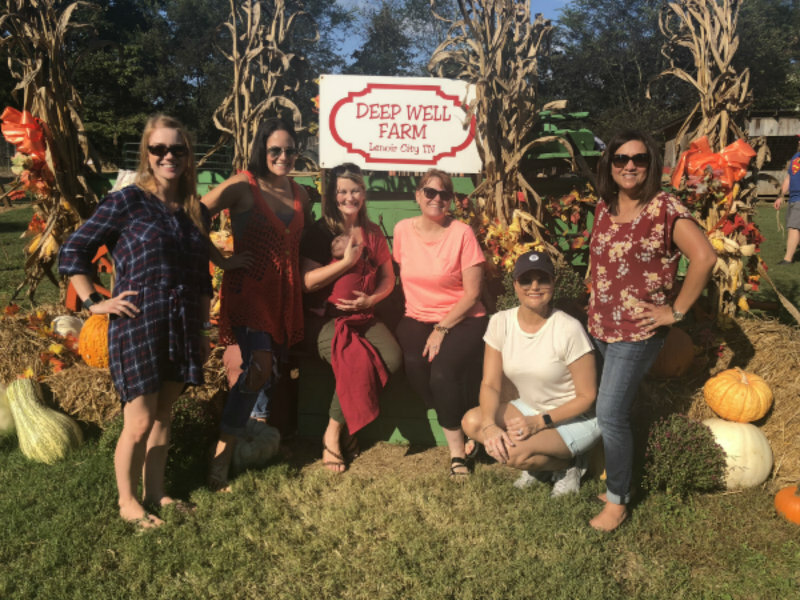 *OUR TEAM FAVORITE* Located in Loudon County, Deep Wells Farm’s main attractions include its corn maze, pumpkin patch (with kid’s play areas), and hayride. The farm environment and abundance of pumpkins make it the perfect place to visit with your friends and family this fall. Open throughout most of October with ticket prices as low as $11, check their website to make sure you can squeeze in your visit to this farm’s pumpkin patch! Provides multiple fun fall attractions, including a corn maze, arts and crafts, lots of activities for kids, hayrides, and a great pumpkin patch! Located on Corryton Road, it’s not too far from Knoxville and still gives the experience of a good ol’ country farm. They’re open through most of October with $12 tickets, so don’t miss them! Go visit and pick some pumpkins! While this farm is known for its corn maze— which, corn mazes provide a great puzzle for the family to solve together— it’s other attractions include hayrides, play areas outside, night bonfires, animal zoos, and a great pumpkin picking patch! Located in Jefferson City, tickets are as low as $10— so go have fun and pick pumpkins! This farm, located in Crossville, Tennessee, also has a fantastic corn maze and pumpkin patch! Open through September, most of October, and into November, they also hold multiple festivals and celebrations (such as the Sweet Corn Festival). It’s never too late to pick pumpkins, though, so why not visit Autumn Acres for some family fun?